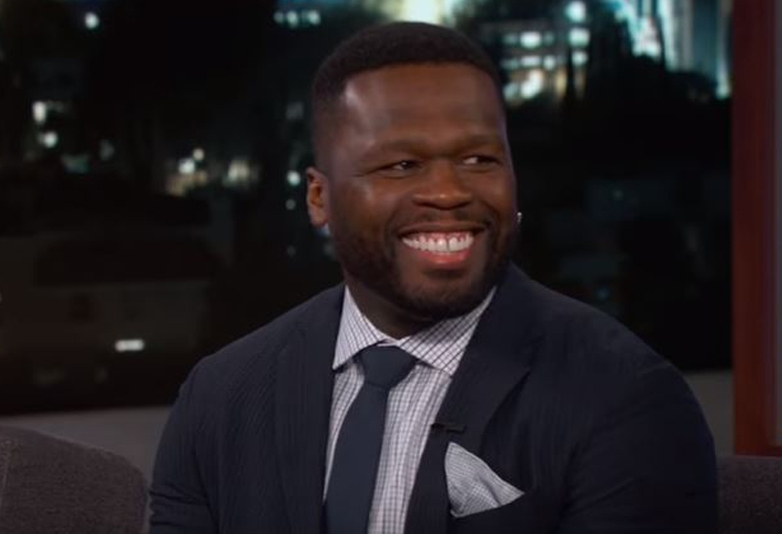 The beef between 50 Cent and Conor McGregor isn’t going anywhere anytime soon if a recent video is anything to go by. The rapper/entrepreneur and the MMA fighter go back a good year when McGregor was building up to the biggest fight of his life to date, against Floyd Mayweather. Towards the end of 2017, it had more or less died down but it seems the Irishman just can’t let it go. I have now surpassed Ronaldo as I told him I would in 2016. Floyd as a retired fighter that makes ZERO substantial revenue outside of them ropes is not on the list, and in the long game, is already dead. Mixed Martial Arts is a glorious game, Floyd. You are going to love it hahaha. Someone tag 50cent in this for me. He blocked me on this the mad 50 year old Instagram blocker. Ahh don’t block me 50 kid, I still like some of your songs. Fiddy, a man who has been shot at gunpoint, obviously deemed the comment too offensive to simply let it pass him by. Oof, bringing a man’s family into it. That’s rough. For those not in the know, McGregor was pictured cosying up to singer Rita Ora last year. Rita’s tweet got fans hot under the collar due to the nature of the caption: ‘Date night’. Conor McGregor, having been with his childhood sweetheart Dee Devlin for nine years, didn’t stop people from calling Rita a ‘homewrecker’ and how she should have ‘more respect’. Dee didn’t say anything directly about the photos, instead posting a picture of her son, Conor Jack McGregor Junior, captioned ‘bedtime face’. As for Mayweather, well he’s ‘officially retired’ but he’s also teased a possible return to combat sports, this time with an eye for UFC. Many would question why Mayweather would even entertain such an idea but considering the amount of bank both he and McGregor made from their bout last year – Mayweather earning $100 million and McGregor taking home $30 million – it certainly would be a lucrative prospect. We’ll have keep to our eyes peeled for this. Not to mention 50 Cent vs Conor McGregor.